Buying a home can be different for each individual. You could be a first-time home buyer, realizing your dreams and upgrading your home, making an investment, moving for work to an area you're unfamiliar with or starting a new chapter in your life. We are here to help with your journey, every step of the way. It’s important to have someone representing you who knows the ins and outs of the buying process. We are a team of experienced real estate agents who are passionate about working with our clients, for our clients. 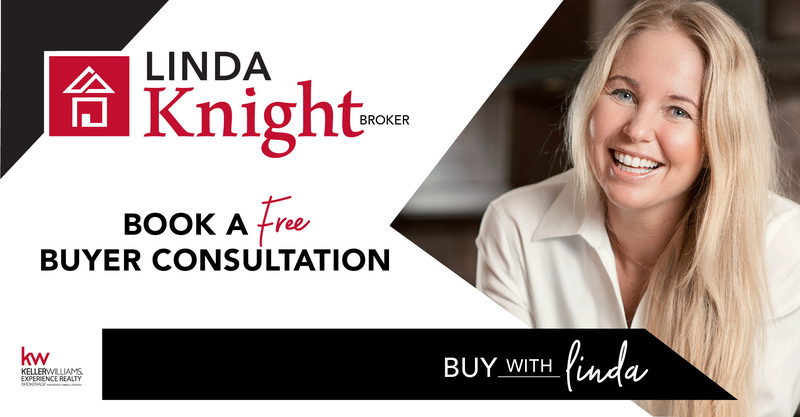 It would be our pleasure to sit down with you for a FREE, no obligation, buyer’s consultation today!